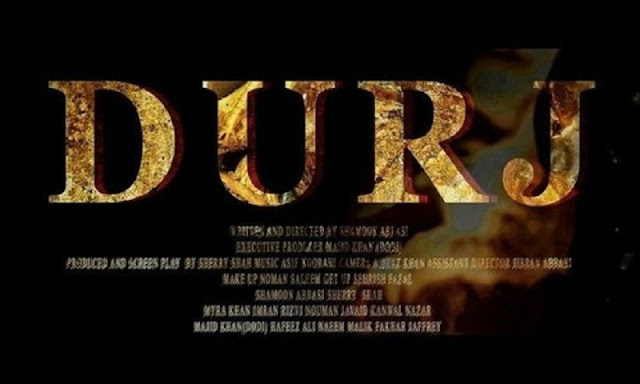 Second teaser of Durj Pakistan's first thriller is intriguing! It's good to see people working on different genres in film industry and trying to give us all sort of content. From romance to horror and comedy, Pakistani film industry has started to cater to a mass audience with varying tastes and it hasn't disappointed so far. Durj by Shaam Films in association with Blue Moon Entertainment is another thriller to join the league of films releasing soon in Pakistan. Produced by Majid Khan and directed by Shamoon Abbasi, the just released teaser for the film has given us goose bumps for sure. The trailer depicts a tale of revenge, hatred and is filled with suspense and mystery. 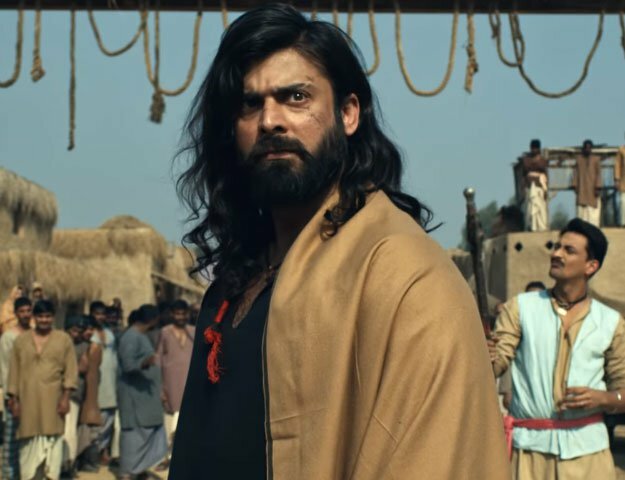 The film is said to be based on true events and will leave the audience shocked while revealing the harsh reality of one of the horrifying crimes that ever happened in the history of Pakistan. Also, Sherry Shah, the actress in Durj shaved her head and gained 40 pounds for the film, which makes her the first ever celebrity to do so in the Pakistani film industry. Directed by Shamoon Abbasi, Produced by Majid Khan Durj stars Sherry Shah, Shamoon Abbasi, Myra Khan, Nouman Javaid, Majid Khan - Dodi, Imran Rizvi, Kanwal Nazar, Hemana Hussain, Hafeez Ali all in prominent roles.